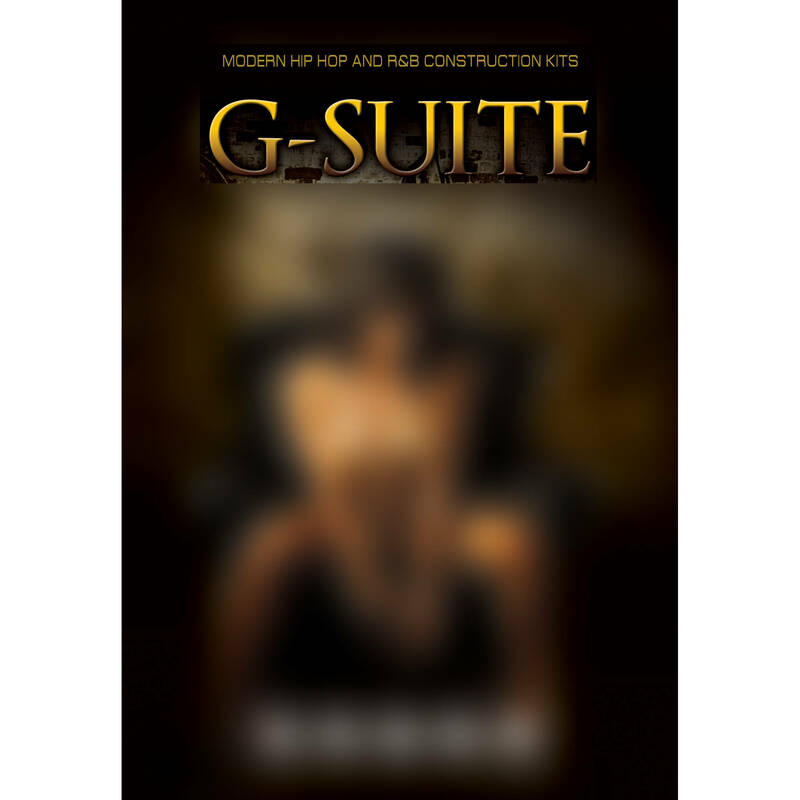 The Big Fish Audio G-Suite DVD (Apple Loops/REX/WAV/RMX/Acid Format) gives you modern hip hop and R&B construction kits. Producers Terry Lindsey and Gerald Brooks have expertly crafted 40 of the hottest urban construction kits with your experience in mind. Each kit is fully broken down for your production needs, including full drum track loops and single hits. The entire library is around 6 GB of content (2.3 GB of original 24-bit WAV files), so there is plenty for you to work with to keep those deep beats coming.